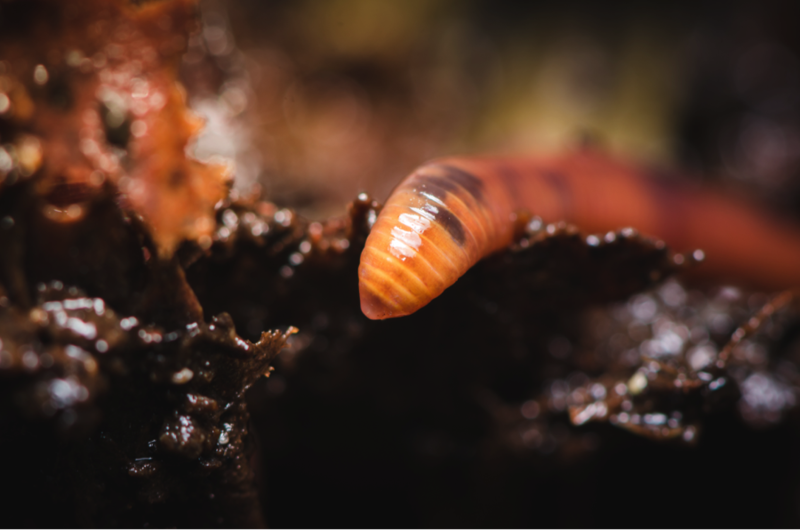 For such simple organisms, worms tend to generate a wide range of reactions from lawn care aficionados. Nobody denies that worms can be beneficial for a lawn – the real question is, at what point do they become too much of a good thing? If you go to a home improvement store, you won’t see many pesticides dedicated to killing worms, and most people tend not to worry when they notice a few on the surface. Why do worms get such respect from people who usually consider anything other than soil and grass a nuisance? Do you ever have to worry about your worm population? These are questions that nobody seems to ask, but are worth exploring. They’re those stringy creepy crawlies you played with as a kid, right? Well, it turns out there are more to worms than meets the eye. Minnesota is home to several varieties, and many are not native to the area. Earthworms (the most common type) are actually a European import that reproduce and consume faster than native species. Worms typically live 4-8 years and they have both male and female reproductive parts. Some live within the top foot of the soil, while others live deeper in the ground and only surface to collect organic matter. All worms spend winters below the frost line, to protect themselves from frigid conditions. As we mentioned, worms do plenty to help your lawn thrive, and they don’t expect anything in return other than a place to live. All worms assist in aerating your lawn’s soil. That means as they tunnel around, they create pockets of air, and that is good for your grass roots. It’s easier for nutrients and water to reach the plant, and gives the roots more room to spread out. 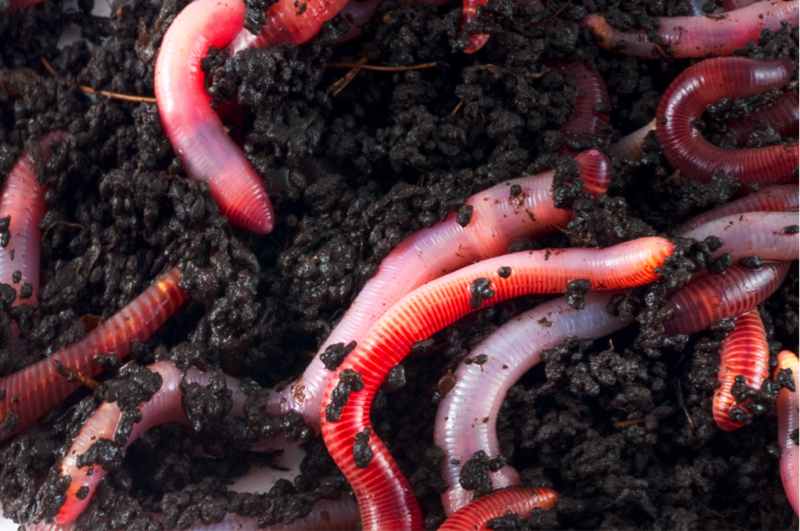 Besides eliminating compact areas, worms consume ground waste more than any other organism. Leaves and dead grass are mouthwatering entrees for worms, and they’ll always go for seconds. This organic material passes through their digestive systems, and is expelled as nutrient-rich fertilizer. The worms even go so far as to spread the fertilizer throughout the soil, for an even dispersion. Ok, so now that we’ve sold you on worms, you might be ready to toss a few buckets of them onto your lawn. Before you pick up enough worms to fill every square inch of your soil, you should be aware that too many worms cause more problems than they solve. Worms tend to cause lumping in the lawn, especially during the fall. During this time, they create lumps (known as casts) at the top of the soil made up of their castings and organic materials. Worms do this to cover the entrances to their burrows, but they can leave a lawn looking uneven. That’s an aesthetic concern, but excessive worms can attract a bigger problem – pests. Burrowing animals, like moles, can destroy swaths of soil looking for a meal. It’s an unlikely problem, but it’s something to be aware of. How Do I Use Worms to my Advantage? Creating an ideal worm environment isn’t too difficult, and your usual lawn care routine should attract a good number of them. As worms are sensitive to harsh chemicals, it’s best to minimize your pesticide use if you can. Worms are attracted to organic mulches, so if you have a mulching mower you also have a worm bait spreader. Moist soil is perfect for worms, so be sure that your irrigation system is reaching every part of the lawn. When worms are active and healthy, they can live harmoniously with your grass. They are just one part of an always-changing ecosystem, and usually not worth worrying about. If you want to see what can destroy your lawn, read our blog post, “Troubleshooting Lawn Problems” and learn what to look out for.